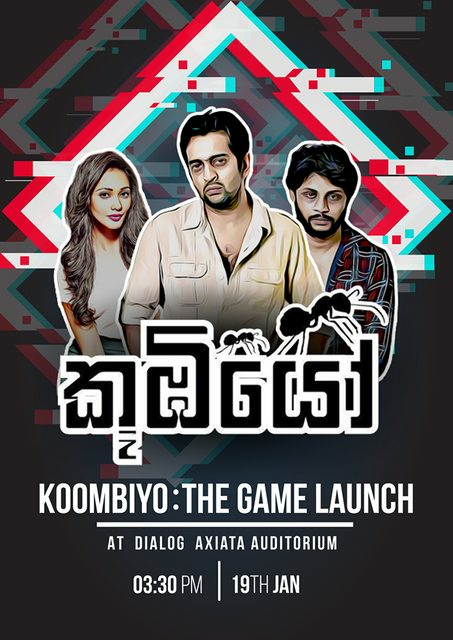 KOOBIYO - The Game, the FIRST SRI LANKAN open world game will be released at the event. Other mobile games including "Pandama" , "Millionaire" are scheduled to be released at the event. Edit: දැන් game එක free download කරගන්න අවිල්ල තියනවා. මෙතනින් ගිහින් download කර ගන්න. (01-12-2019, 11:11 AM)R4'0N3 KR332 Wrote: එල ? (01-15-2019, 01:16 PM)Induwara Uthsara Wrote: ela ela bro..
ඕක file එකක් corrupt බන්. බාපු එකෙක්ගෙවත් වැඩ නෑ. DVD එහෙමයි ලු. 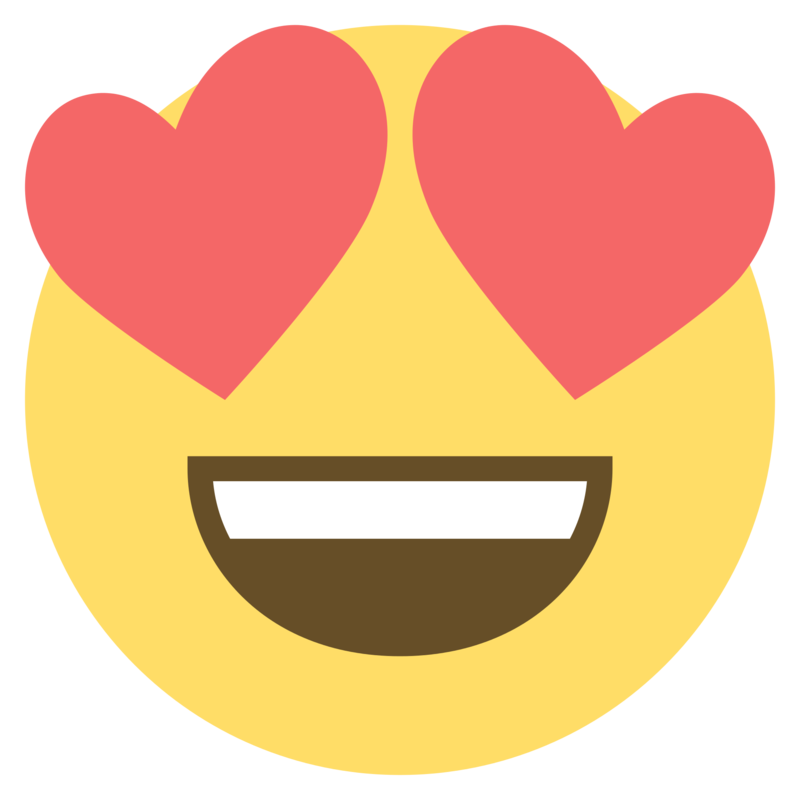 (01-20-2019, 05:54 AM)sadun619 Wrote: ඕක file එකක් corrupt බන්. බාපු එකෙක්ගෙවත් වැඩ නෑ. DVD එහෙමයි ලු.